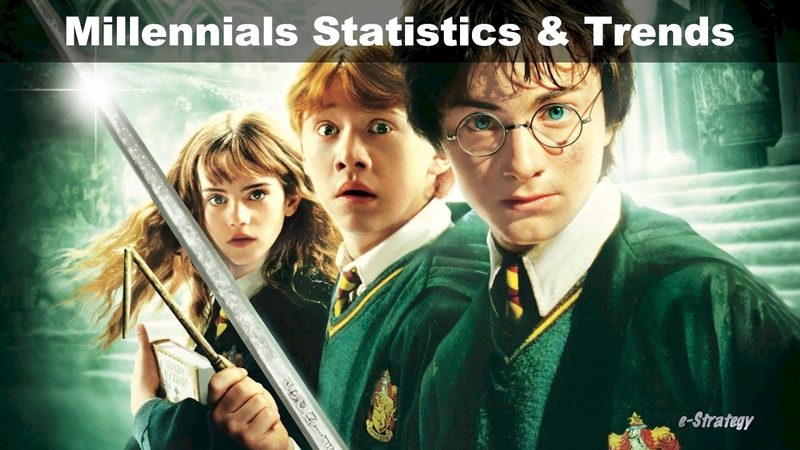 e-Strategy Trends’ continually-updated collection of Millennials research, statistics and trends for marketing, public relations, advertising and strategic communications professionals. Adults in the US are increasingly putting off marriage until later years, if at all. Indeed, a recent Pew Research Data analysis indicates that 57% of 21-36-year-olds have never married, compared to just one-third (33%) of people that age back in 1985. In its survey of 5,001 consumers ages 16-65, Brand Keys found that just 42% of Gen Z respondents identify as ‘extremely’ or ‘very’ patriotic, as do only a slim majority (53%) of Millennials. Social media is the main way that youth (18-24) around the world discover news online, whereas older adults are more apt to directly access news stories, according to the Digital News Report 2018 from the Reuters Institute for the Study of Journalism. Fully 53% of young adults reported coming across news stories via social media, compared to one-third (34%) of adults ages 55 and older. We may believe we’re each living in our own social media bubble full of like-minded folks, but survey data suggests that some of us are being persuaded to change our minds thanks to social posts. More than 8 in 10 business buyers want the same experience as when they’re buying for themselves, reveals Salesforce Research in its second annual State of the Connected Consumer report. The study indicates that the customer experience is hugely important to business buyers, 8 in 10 of whom say the experience a company provides is as important as its products and services. Long-form video is spreading across social media. With the launch of IGTV, Instagram joined Facebook, Snapchat and Twitter in a space getting more crowded by the day. In an April 2018 survey by ThinkNow Research, 40% of US mobile app users said apps were Very Important in their daily life. Millennials were slightly more likely to feel this way, though not by much. Millennials in the US generally watch Comedy, Action/Adventure and Drama on TV but gravitate to News first on digital devices, finds a report from Oath.